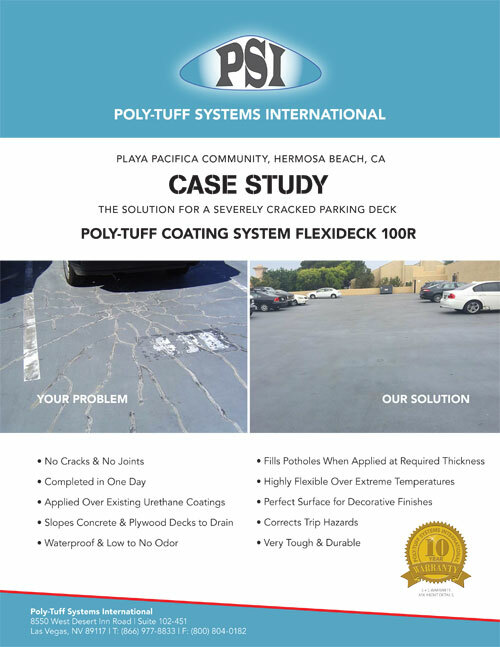 Playa Pacifica Apartments experienced a total system failure in their parking deck. 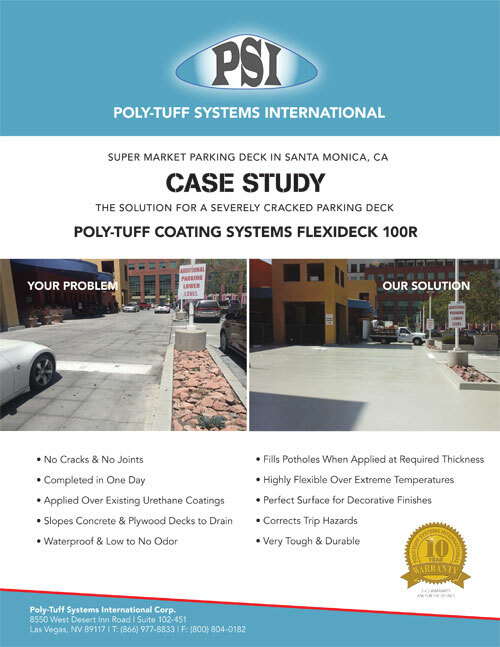 They experienced a failed sealant in the crack chasing and horizontal joints, This a common problem with parking deck structures. When it comes to leaks it's the cracks and joints that are the main culprit. The failed sealant in the crack-chasing and in horizontal joints in this picture are commonplace in parking deck structures throughout the world. It is widely recognized that when it comes to leaks, cracks and joints are the main culprit.